A&G has a flexible manufacturing capacity for precision CNC machined components. We are a fully approved supplier, with SC 21 silver classification, utilising the latest CNC technology and manufacturing from a wide range of metallic and non-metallic raw materials supplying OEMs, Tier 1 and Tier 2 customers. Offering real term cost reductions to strategic partners who are considering entering into longer term business agreements. A&G achieve this through continuous investment in capacity using leading edge CNC technology and combined with the sustained development of our flexible, skilled workforce. We also have a track record in the production of short lead-time spares for AOG, or short run small batch legacy spares programmes. 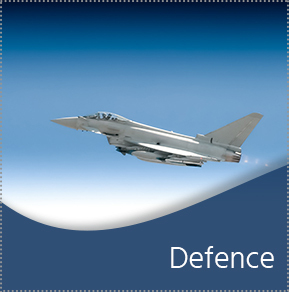 A&G has considerable experience in this sector, for example working on the Tornado, Typhoon and Hawk fast jet programmes and the development of UAV programmes. 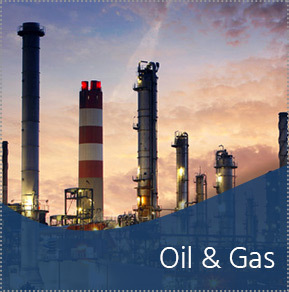 A&G has experience of the specialist hard metal machining requirements of the oil and gas industry and has developed tooling and cutting strategies that optimise cutter use, minimising consumable waste. 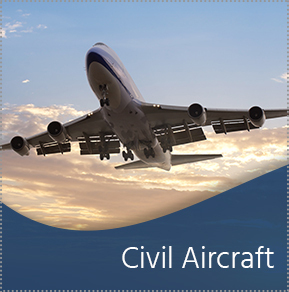 As a class 1 approved supplier, A&G has produced fatigue-critical components for a range of civil programmes including a comprehensive range of landing gear and aircraft standard AS parts. 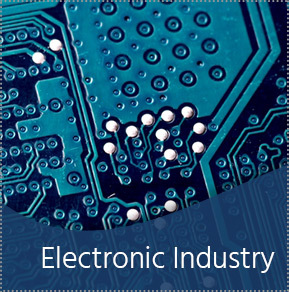 A&G makes precision-machined boxes and panels for the electronics industry, primarily for use in military aerospace programmes. 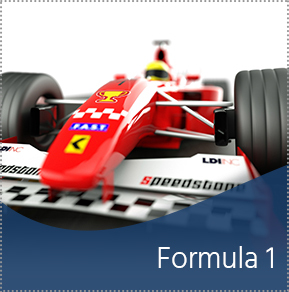 We have worked closely with Formula 1 motor sport for a number of seasons, on rapid prototyping and fast-track turnaround time, to match the latest changes and system development targets. 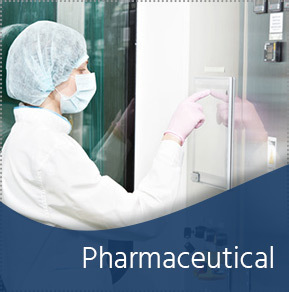 We have an approved precision machining skill set, sufficiently exacting to meet the increasing demand for single and multiple part specialist manufacture in the pharmaceutical sector.